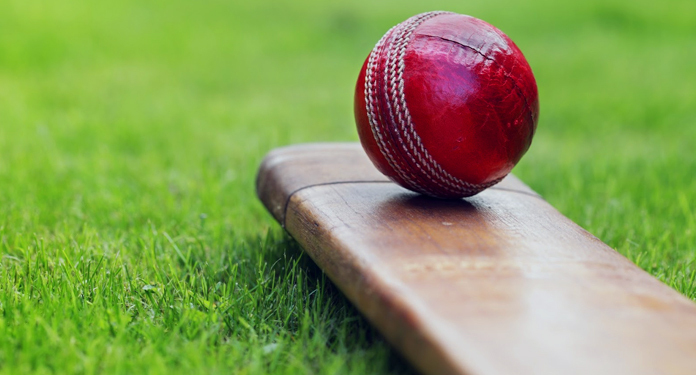 Powered by CricClubs - Manage Your Cricket league for FREE with Live Scoring. 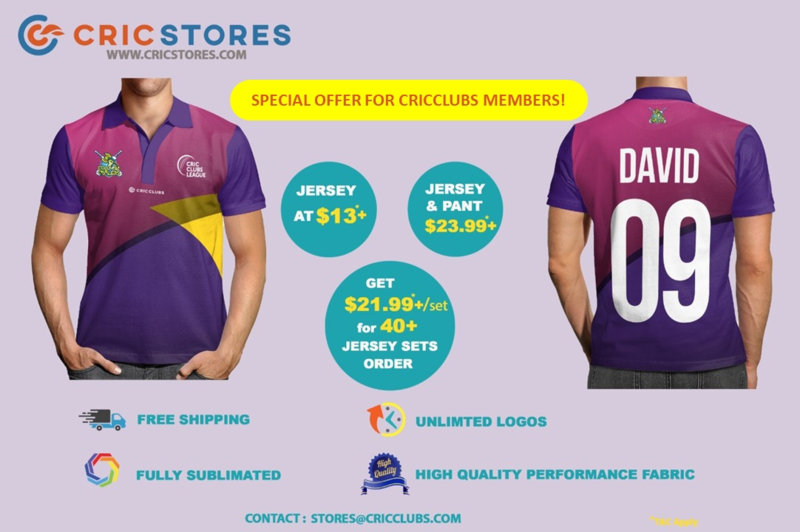 For more information on CricClubs please visit CricClubs.com. MoM videos should be uploaded using this form: https://goo.gl/forms/0FKvG5Duf6WR1gbx2 The is a mobile compatible web form so you can easily upload from your phone itself. It won’t take more than a couple of minutes to enter the required information.MoM videos must be uploaded by the Wednesday following the game. "Also whom do we send the pics to upload on the website for champions and runners up to show up on the website ?" "When i upload the logo , it is not showing the correct colors, can we fix this in anyway ?" "Abhishek, as the captain when you login, go to the results page and for the game you want to update, click on admin actions and select full scorecard. You'll see the option to add the MoM at the bottom of the page." "Hello, How do I update the MoM after the scorecard has been published"
"Hello, how can I upload scorecard for a practice match?"